A look at the limited edition Sweetheart Collection Roll-Ons from Rocky Mountain Oils for Valentine’s Day! I was provided press samples in exchange for my honest review. No other compensation was received. All opinions are my own. 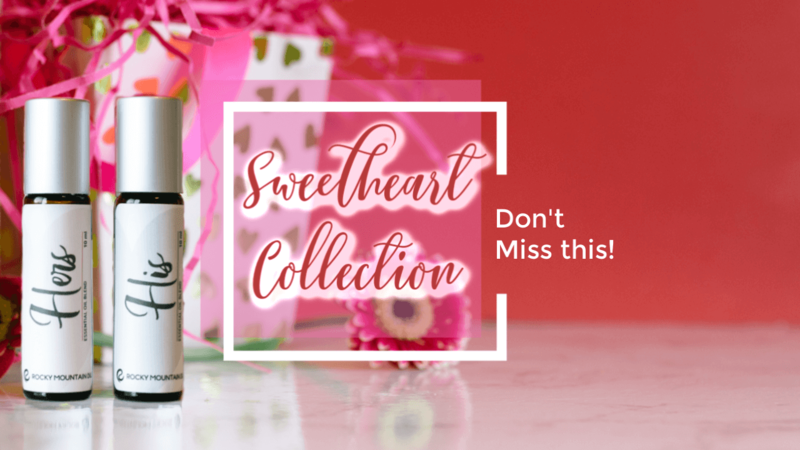 I am SO excited to share the new Sweetheart Collection Roll-Ons from Rocky Mountain Oils with you today. But before I do, I want to share a quick story with you. When Lily was born, I stopped wearing perfume for the most part. My nose was extra sensitive during pregnancy anyway and I didn’t want all the baby snuggles I had planned to end up with her snuggled into a shirt that was covered in a strong scent. So I ditched the perfume and switched to essential oils. However, I never really blended any for those purposes. I blend them for our diffuser all the time, but I never thought to create a roll-on blend for myself. Don’t ask me why – I blame mom brain. SO when I got the His and Hers Sweetheart Collection to test out, the lightbulb finally went on. But even more so, I fell in love with both of these blends. And now the Hers one is pretty much on me 24/7. The Hers Roll-On Blend is subtly sweet from the blend of Red Mandarin, Neroli, and Balsam of Peru essential oils. 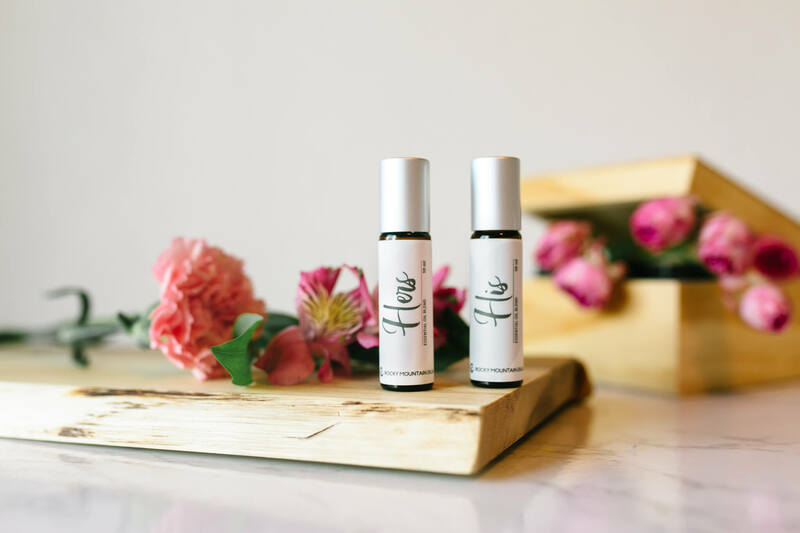 The His Roll-On Blend is woodsy yet sweet with a blend of Bergamot FCF, Spruce, and Balsam of Peru essential oils. They truly are the perfect pair. The Sweetheart Collection also comes with gemstone rollerballs. I talked about the Gemstone Rollerball Kit (which I LOVED and even got one for my mom as a gift) if you’d like to learn a bit more about using gemstones with your roll-ons. You can also find more details on the benefits of the rose quartz and carnelian gemstones used here. If you’re looking for the perfect gift to give this Valentine’s Day, I’d also recommend checking out the RMO Valentine’s Day Gift Guide! 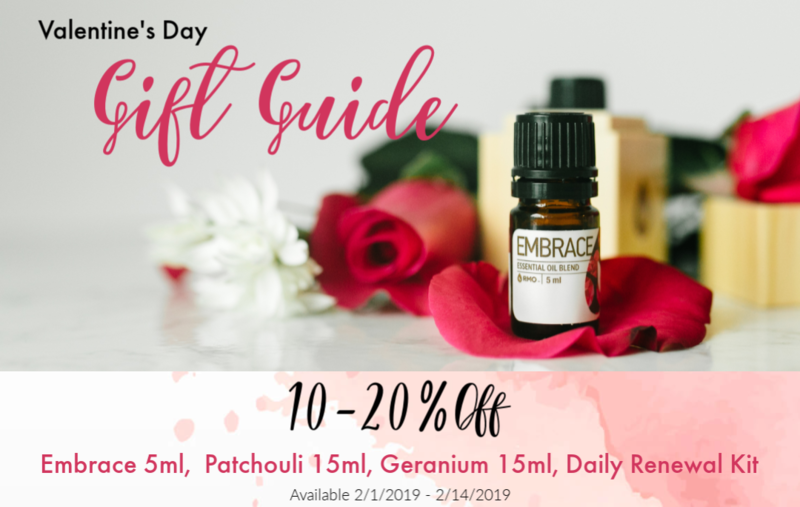 Not only do they have some fantastic deals on their oils and products, but they’ve got great ideas for your valentine.